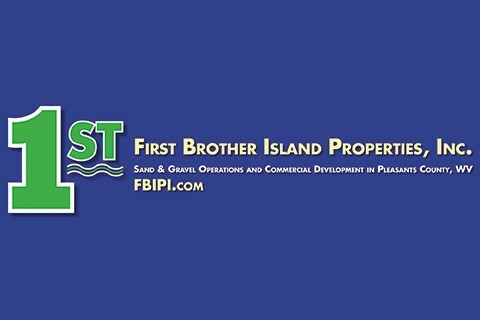 First Brother Island Properties, Inc.
First Brother Island Properties, Inc., located in Belmont, West Virginia, is a provider of sand and gravel aggregate for natural gas pipeline construction and other ancillary construction projects related to Marcellus and Utica Shale production. Sandbags for pipeline construction and aggregate for concrete are our primary products. Products are available for pickup or delivery. JB Abicht, who brings 20 years of experience as a Facility Manager in the manufacturing sector. He also is a Six Sigma Green Belt, championed ISO-9002 Certification in his previous position, and has been actively involved in sales, strategic planning, and lean manufacturing. Brian Carr, partner/attorney, will provide legal guidance as necessary and also brings numerous local and regional oil and gas contacts to us due to his involvement in oil/gas lease work and title opinions. Our key client contact has experience in oil and gas production, construction and is well-known in local industry. He also trains and supervises our in-house sales and customer service staff. As lifelong residents of the Mid-Ohio Valley, the owners and managers of FBIPI have developed a business plan around important guiding principles: economic development, employment, safety, and responsible use of natural resources.